The Myriad range of track alarms are linked to a series of tracks which have an individual socket for each item you wish to protect. 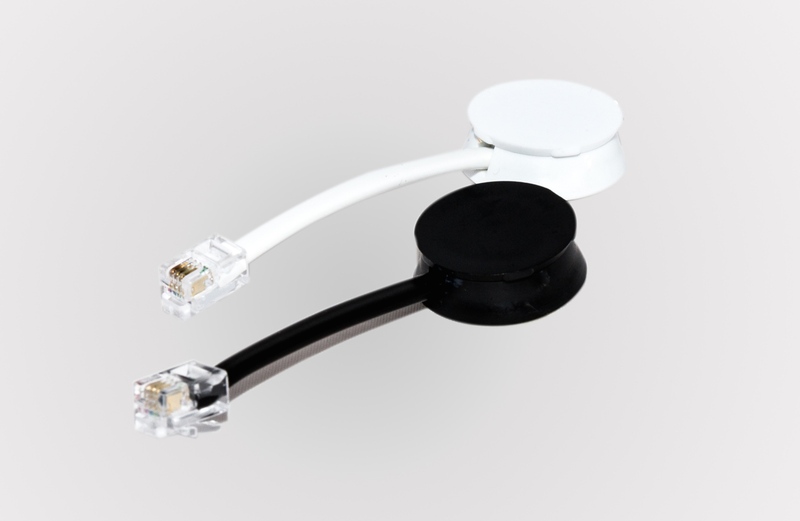 One end of the accessory cable plugs into the track and the other attaches to the item you are protecting. It's quick and easy. 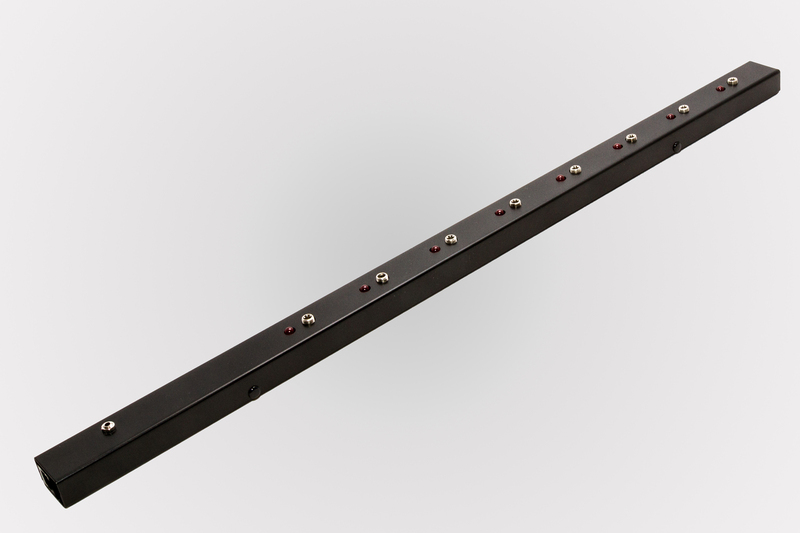 We can also provide power through the alarm cable on some of our products to enable your mobile phone, MP3 player or camera to be charged at the same time as it's being displayed. 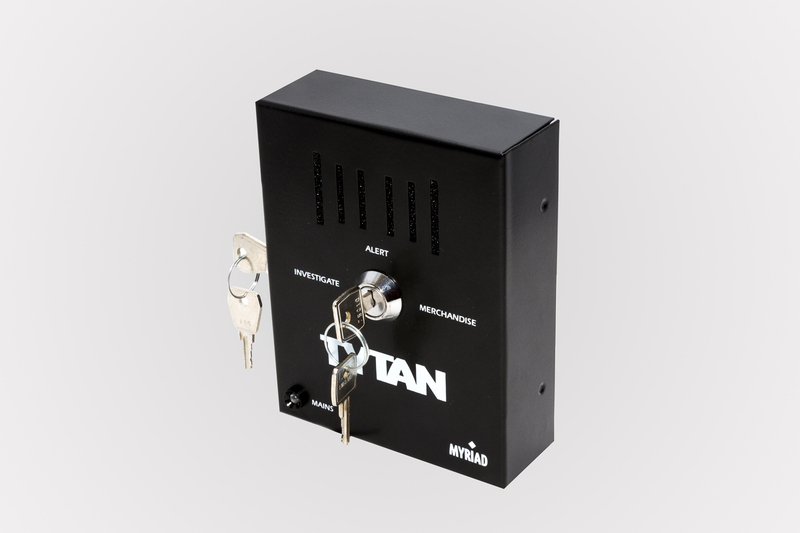 The Tytan is a mains powered track alarm complete with a battery back up. The system is easy to operate via a keyswitch. 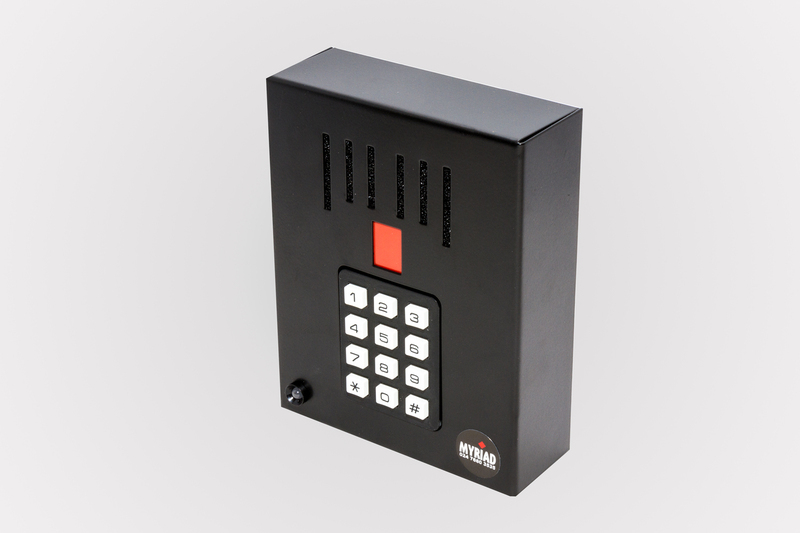 Up to 10 tracks can be connected to one alarm making the Tytan a very cost effective method of protecting items on open display. If a protected item is tampered with the alarm will sound, and the LEDs on the tracks or accessories will light up to show exactly which items are affected. 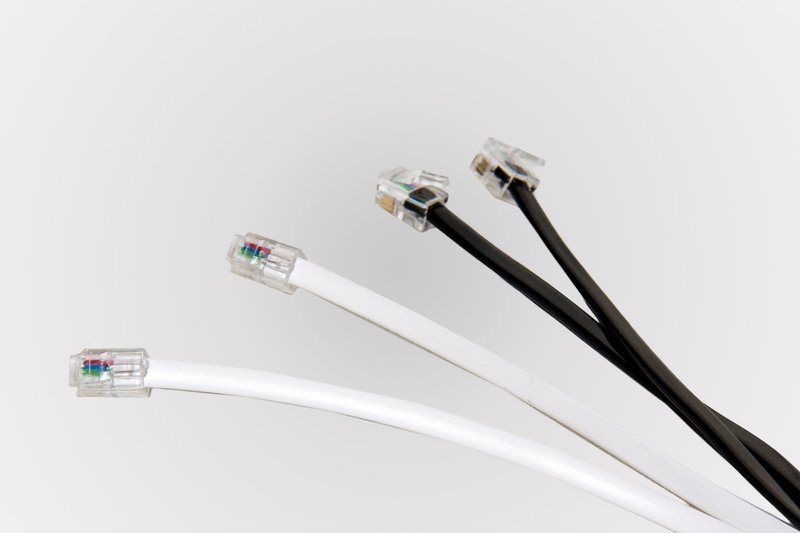 Interconnecting cables are used to connect the alarm and the tracks to each other and are available in various lengths. The Terminator is supplied with the alarms and is used in the final track of the system.